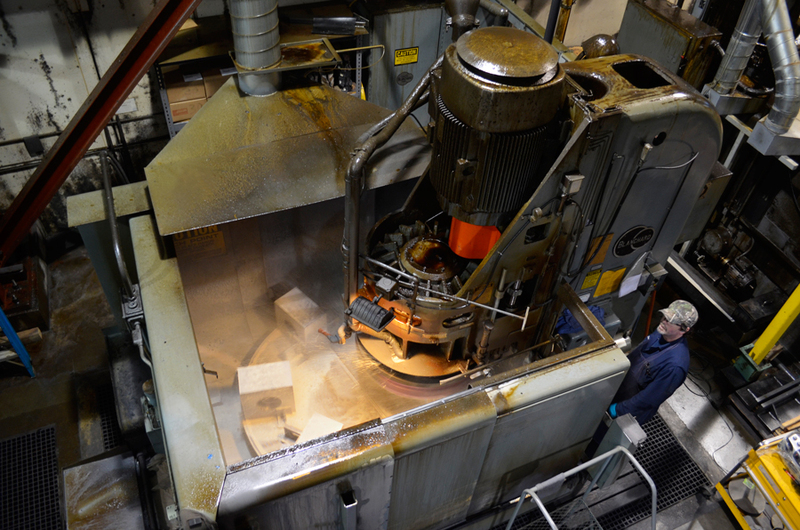 Production blade grinding starting at 200 piece minimum. 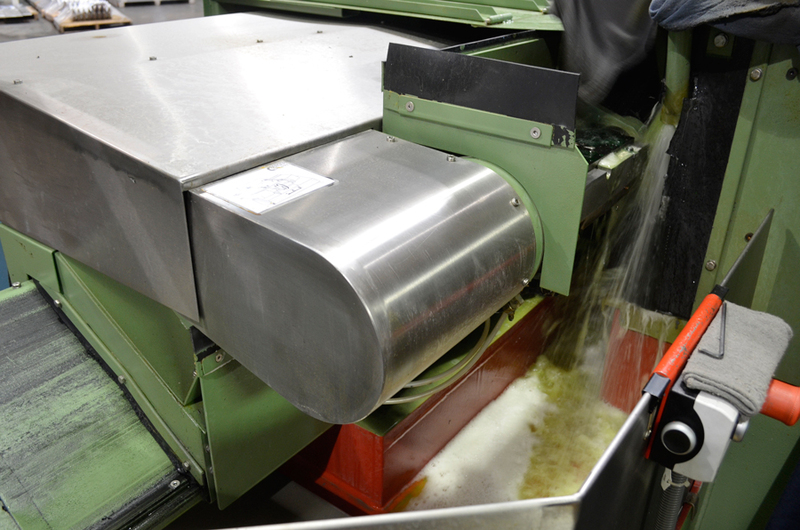 Remove scale quickly and efficiently with blanchard grinding. Able to hold extremely tight tolerances. 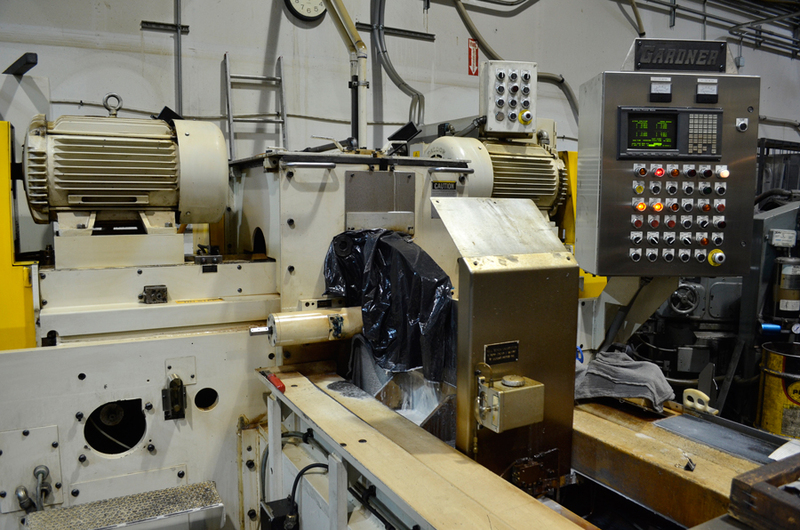 This process involves removing material from both sides equally. Optimal for non-magnetic parts such as aluminum and stainless. 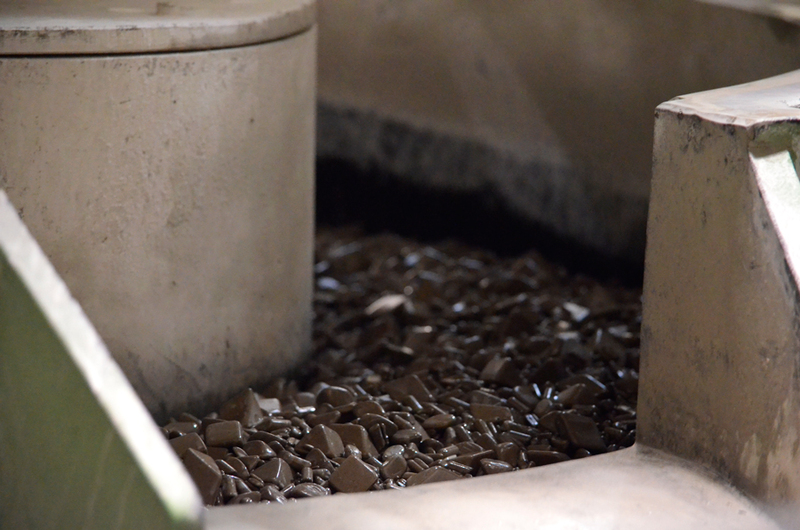 This process allows us to remove grind lines that were put on the parts during bevel grinding. 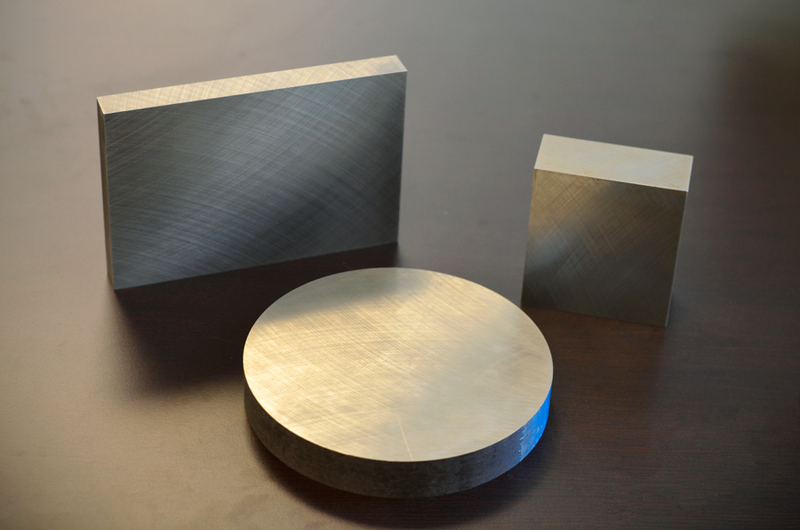 We are able to quote material and grinding on various size, shapes and blocks.